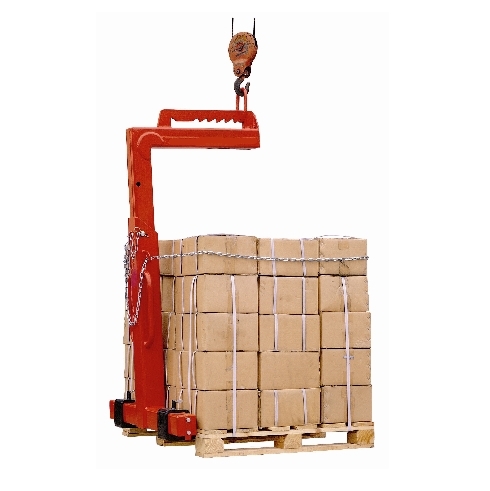 DHE Materials Handling Equipment can provide you with a range of crane attachments for various lifting and lowering tasks. 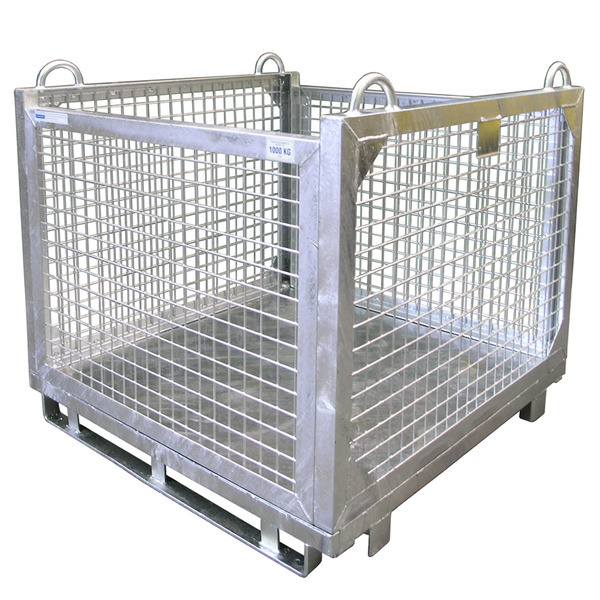 Our crane attachments and accessories include a variety of cages that are ideal for transporting furniture, pallets of bricks, cylinders, and much more. 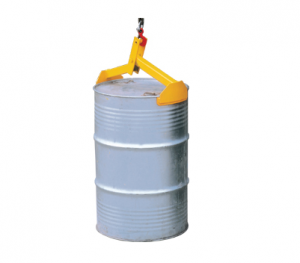 We only sell crane attachments that meet or exceed Australian Standards. 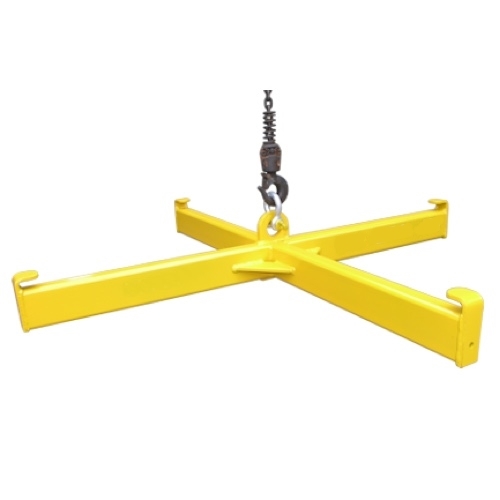 For more information on our Crane Attachments, contact our sales team today on 1300 067 281, or get in touch via email on sales@dhemhe.com.au.